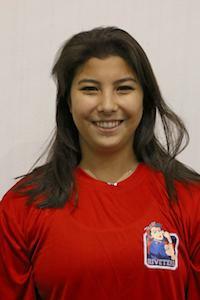 D’Oench was a part of the U.S Women’s National U-18 team that captured silver in 2012. She played all 4 years of college hockey at Harvard, where she was named to the All- Ivy league second team, All- ECAC Hockey second team, and was ECAC player of the month (November) in her senior year. She is one of 24 players in Harvard history to record 100 career points. 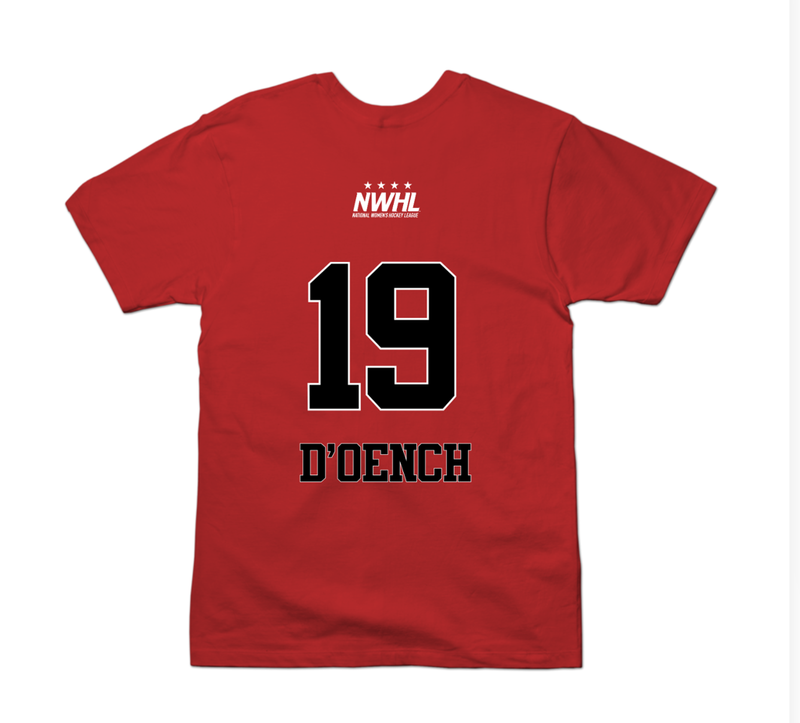 D’Oench is playing her third season with the Riveters. In her first two seasons with Riveters, she tallied 27 points over 27 games. 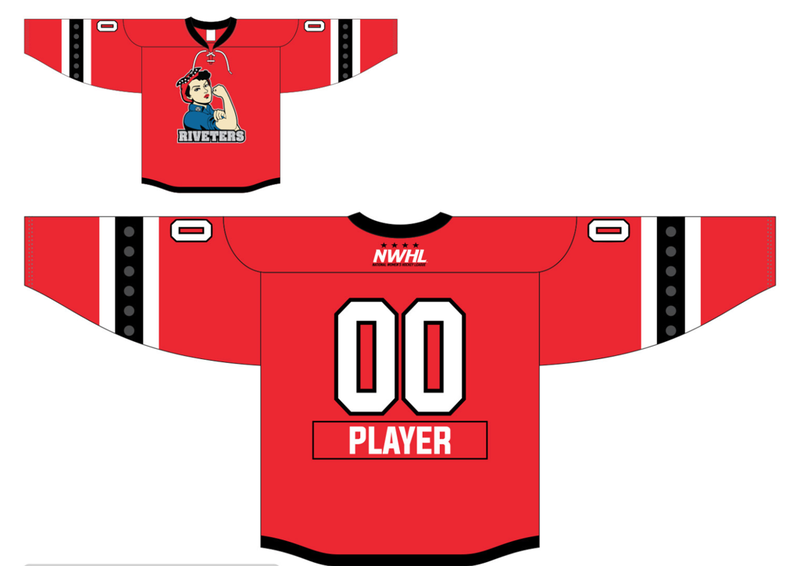 @daisyontheice @NWHL @Riveters Thank you! !